The Bitcoin ETF proposal (COIN) has been rejected by the United States Securities and Exchange Commission, which immediately sent the price plunging down to a $958.5 low. 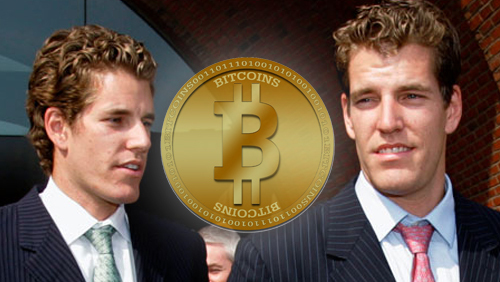 Based on the record before it, the Commission believes that the significant markets for bitcoin are unregulated. 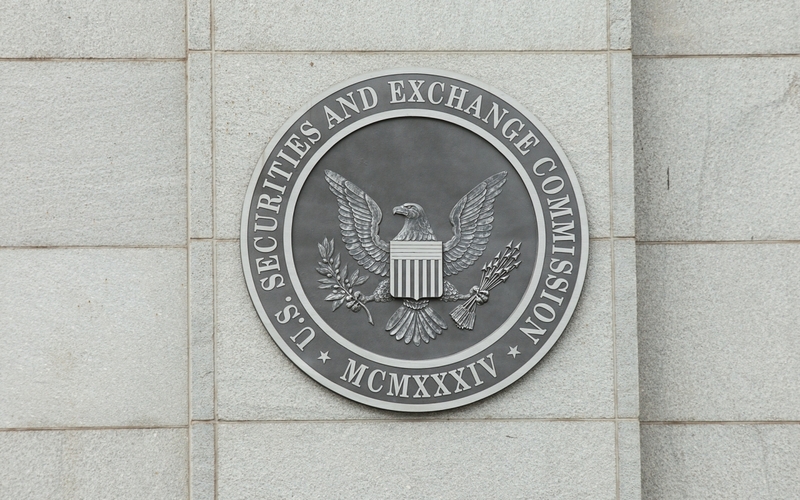 Therefore, as the Exchange has not entered into, and would currently be unable to enter into, the type of surveillance-sharing agreement that has been in place with respect to all previously approved commodity-trust ETPs—agreements that help address concerns about the potential for fraudulent or manipulative acts and practices in this market—the Commission does not find the proposed rule change to be consistent with the Exchange Act. This decision caused widespread community outrage since many believed that there was a fair chance that the ETF would be approved. Almost right after the decision was published, the price of Bitcoin saw a crash down to around $958 USD, translating to a decrease of almost 25% in a matter of minutes. 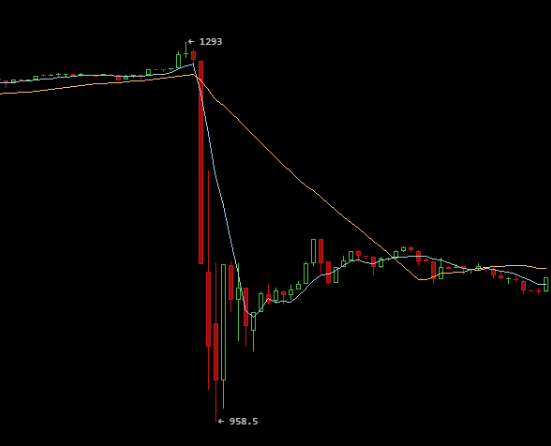 The price slowly recovered and had been fluctuating around $1,100 USD at the time of writing. 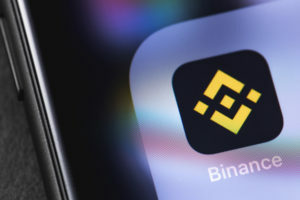 Prior to the announcement, the price hit a volatile peak of $1,350 USD amid speculation that the ETF would be likely approved. These large swings in price also caused increased trading volumes on Western exchanges, with Bitfinex and Bitstamp seeing a combined volume of almost 80,000 BTC. 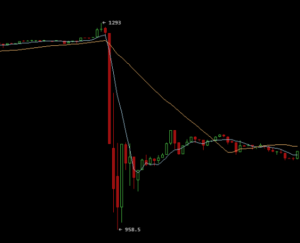 Will Bitcoin price recover after this crash? Share your thoughts below!